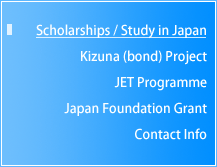 This is a scholarship offered by the Ministry of Education, Culture, Sports, Science and Technology (MEXT) to international students who wish to study at Japanese universities as undergraduate students under the Japanese Government (MEXT) Scholarship Program for 2014. Please be reminded to submit certified true copies of your transcript and educational certificates. 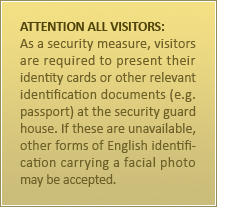 You can approach the issuing authority or a lawyer's office to carry out the procedure. Incomplete applications will not be considered. Please mail or hand-deliver your application package to the following address by the above stated closing date.